Studying certainly isn’t every student’s favorite thing to do, but it doesn’t have to be torture. Most students would find studying a lot less stressful and a lot more productive if they better manage their study time. The key to studying is finding what works best for you. Every student is different, so different methods of studying will be most effective for different types of learners. Once students have figured out how they study most productively and implement tips to manage the time they spend studying, they will be on their way to easy As. A lot of students waste time studying the wrong material. Make sure you are studying what you actually need to know and create a study guide on relevant information only. This will keep you more focused on what will appear on the test. After you have narrowed down what is important to know, prioritize what you study. Spend the most time on the material you feel the least knowledgeable about. It’s important to review the concept you know well, but make sure you are not spending too much of your time on material you already feel confident on. For many students, study groups can be an extremely effective method of studying. It allows students to learn from their peers, comfortably make mistakes, and ask questions to each other. Other students can be motivating to be around and help students learn how others study the best. It also tends to create a more relaxed study environment and make students more comfortable than studying alone. Don’t underestimate the power in where you study. Having a go-to study space is essential in effectively managing your time. Some students need absolute silence, while others prefer a little bit of background noise. If you find that you are wasting a lot of the time you spend studying, it might be because your study space is distracting. Make sure you are in a well-lit, comfortable setting where you won’t be distracted by others. Once you have found a space that you are most productive in, continue to study there. It’s important to make time for studying. Students often are very busy with school work and extracurricular activities. The best way to combat a busy daily routine is to make a schedule and have a set time to study. That time will be dedicated only to studying and not for other activities. This will ensure that students are allowing enough time to study and will stay in the zone rather than studying sporadically. 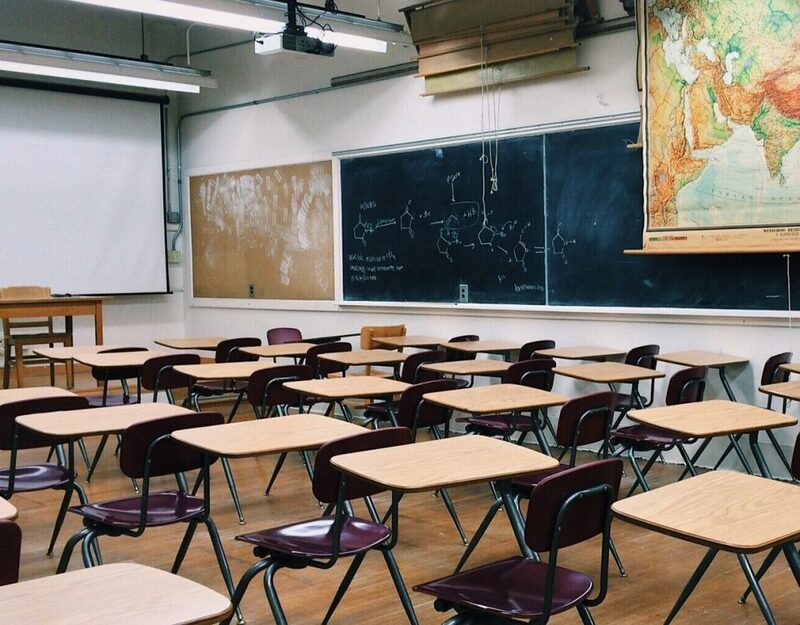 Teachers, tutors, peers, parents, upperclassmen, guidance counselors, study guides, office hours are all just some of the resources students might not be fully utilizing. It’s important that students talk to their parents and teachers about their resources and know what is available to them beyond just the classroom. These resources might make all the difference when it comes to how beneficial your studying can be. Don’t forget to take breaks and be well-rested when you are studying. Studying when you are tired or feeling burnt out is never effective. Make time to take breaks but set a timer when you do so. This will keep you from turning a ten-minute break into an hour-long break. Try implementing these tips to manage your study time. Evaluate what works best for you, and stick with it. Consistency is key! Once you have found what tips help you manage your study time, you will find studying to be more enjoyable and a whole lot less stressful. Effective studying leads to information being learned better and as memories. This will increase academic performance on tests and on assignments!